Do you loathe the notch present on the iPhone X and do you hate seeing the chins on the likes of the Galaxy S8 and LG V30? 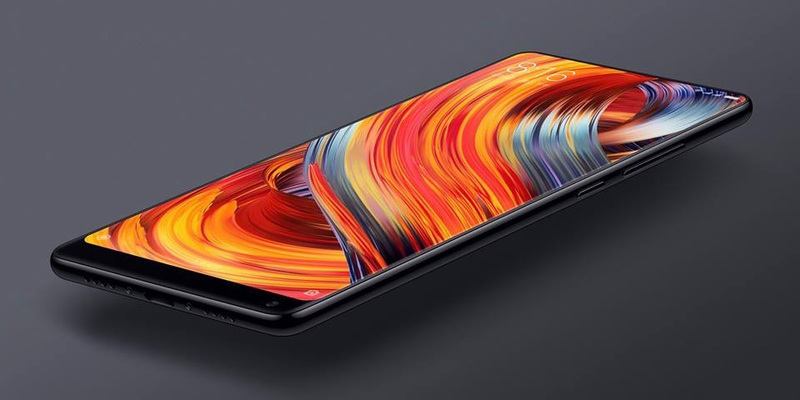 Well, we have some terrific news for you because the Xiaomi Mi MIX 2s takes smartphone design differently and with a notch position that will make you feel like it is not there in the first place. 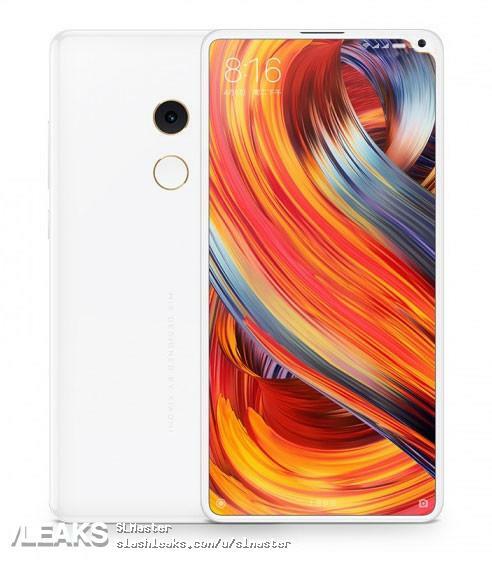 The Mi MIX 2s has been leaked before but there was a huge difference between the image you will see at the bottom and the images you saw before. Earlier, it was revealed that the Mi MIX 2s was going to mimic the iPhone X’s notch appearance because Xiaomi has obtained the moniker the ‘Apple of China’ since it blatantly copies the tech giant’s product design from time to time. However, it looks like the company’s smartphone design team took some time on the Mi MIX 2s to see how they could further improve the way the handset looks from the front. While we do not have a clue about its hardware, this image tells a different story about its notch positioning. Instead of being in a very distracting position, the notch has been shifted to the corner of the phone’s display, thus obscuring it to a huge extent. While the side of the phone now looks like it has developed a noticeable hump, it is a far better than the path Apple took and brings users closer to that ‘bezel-less smartphone’ experience. Unfortunately, there is no word on its hardware or pricing, so we will have to keep you in the loop regarding this. So what do you think of this design choice? Tell us your thoughts down in the comments.